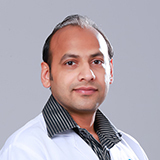 Dr. Deepak Sharma completed his bachelors and masters in Opthalmology from the prestigious Government Medical College, Punjab. 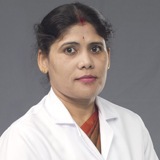 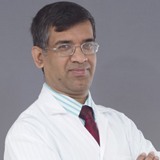 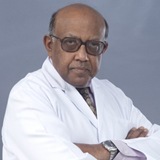 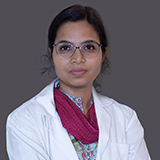 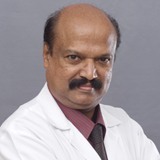 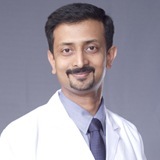 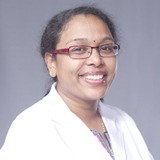 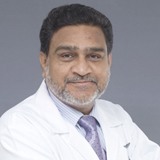 Further he has received specialised training as fellowships in Cataract surgery from Shankar Nethralaya in Chennai, Fellowship in Cornea and Refractive Surgery from Narayana Nethralaya in Bangalore, and DSEK training from LV Prasad Eye Institute Hyderabad. 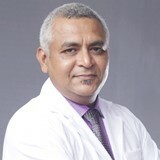 He has been a consultant in more than 12 hospitals in Punjab, India before joining NMC. 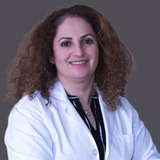 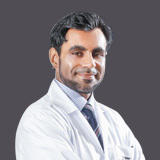 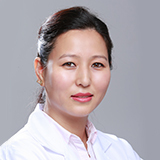 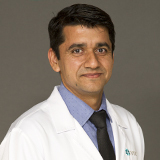 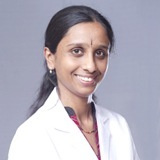 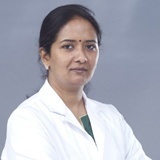 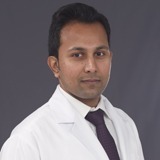 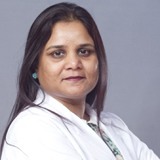 Dr. Deepak has more than 13 years of rich clinical experience in Cornea,Cataract and Refractive surgeries. 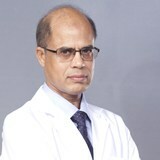 He is known for performing the first Top Hat Femtoenabled Keratoplasty in North India. 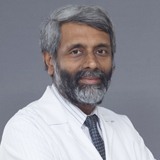 Also the First Accelerated Collagen cross linking with Femtosecond enabled intacs for Paediatric Keratoconus in North India was performed by him. 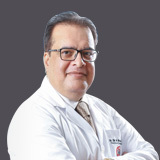 He is also known to be the first surgeon to implant the first Femtosecond enabled intacs for Keratoconus in the state of Haryana. 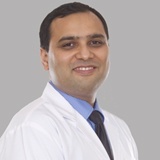 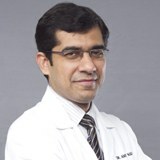 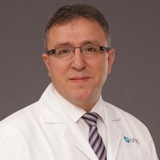 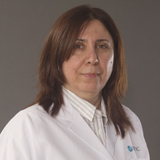 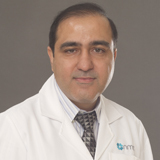 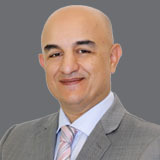 Dr. Deepak has vast experience and expertise in Refractive surgeries, Corneal surgeries and Cataract surgeries. 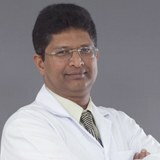 He speaks English, Hindi and Punjabi.